The use of our service requires registration, which needs an email address and password. It is important to enter a valid email address in the service, as it will be used to provide important information to the user (including receipts, orders, etc.). Using incorrect personal or business information is not allowed. 1. 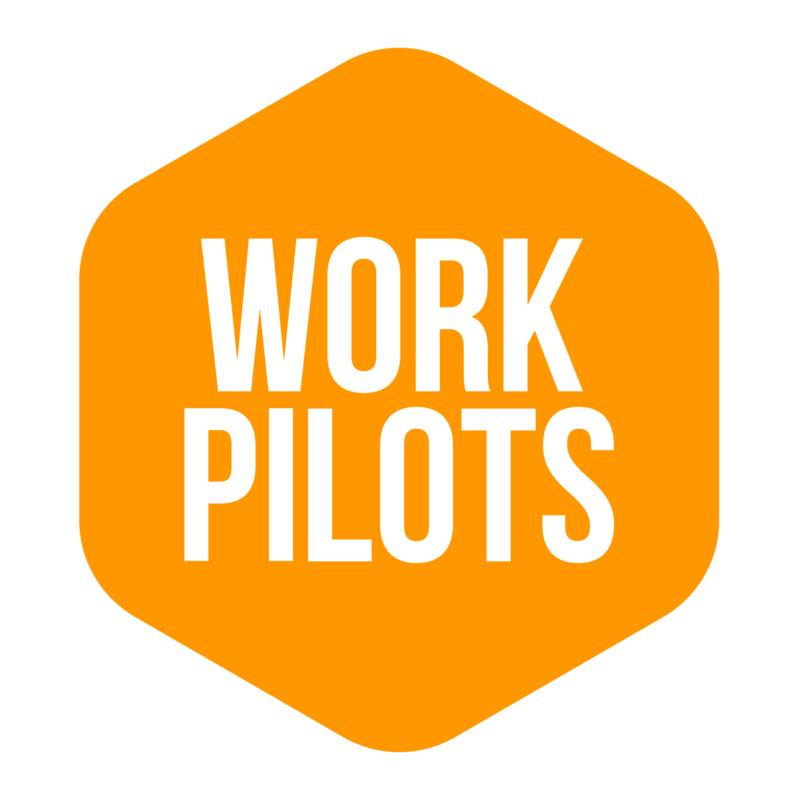 You can sign up once you've either downloaded the service from the Apple Store or from Google Play Store or have the WorkPilots web version open. 2. Create a Honkio ID, which is what you will use to sign in to the WorkPilots service. Honkio is the underlying payment and risk management service behind our service. Enter your email address, your password (min 6 characters), your name, and your phone number. Note: Your phone number should be in the international form, i.e + 358 40 1234567. Transactions in the mobile service are confirmed by the session based PIN code you select when you register with iOS or Android. The PIN code is used to confirm orders so that others can not place orders on your phone if you leave the app open. You can update your PIN from 'Settings' - Change PIN. After registering , you can log in directly to the web service by entering your username and password. In mobile services, filling in profile information will continue automatically by selecting a suitable role (see section 3). 3. Choose the appropriate service option for yourself whether you want to register as an orderer or as a worker. (The selection in the upper right corner of the web version). You can also sign up for both roles with the same ID. Read the instructions on orderer registration here. MOBILE VERSIONS: Choose your home address from the map, the maximum distance (how far you want to see open positions from your home address or your current location) and the type of tasks that you are interested in. Add a photo and a brief description of yourself to your profile so that the orderer will know a bit more about you. NOTE: A good photo and description are really important so make sure these are entered. You can find the same information in the web version when you go to your profile settings. With this information entered, you can already see what kind of tasks are available in your area. However, you can not apply for tasks until your entire profile has been entered. We need these so that we can report to the tax authorities and pay for all completed tasks. This information is not visible to anyone other than the service provider and is only used for payments to you as a worker. They are stored in a high security environment. See more on safety here. Add a photo to your profile and a brief description of yourself so that others will know a little bit about you. Note: The size of the profile image must be less than 1MB. Once you have created your account, update your location on the map. The location is used to offer you tasks in your area.